What is in store for War Robots fans in 2017? Check out some of their development plans for Summer 2017 right here. 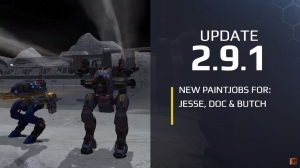 War Robots: Update 2.9 available on Google Play! 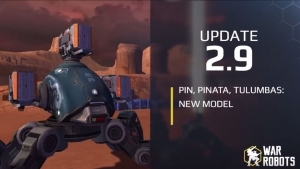 Update 2.9 of War Robots take us to the moon! You can play it now on Google Play, and we have the details on the update here! 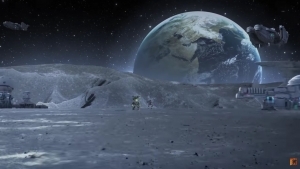 Time to take War Robots to the next frontier: The Moon! For more details of the current version of the game, just click this link!